1. 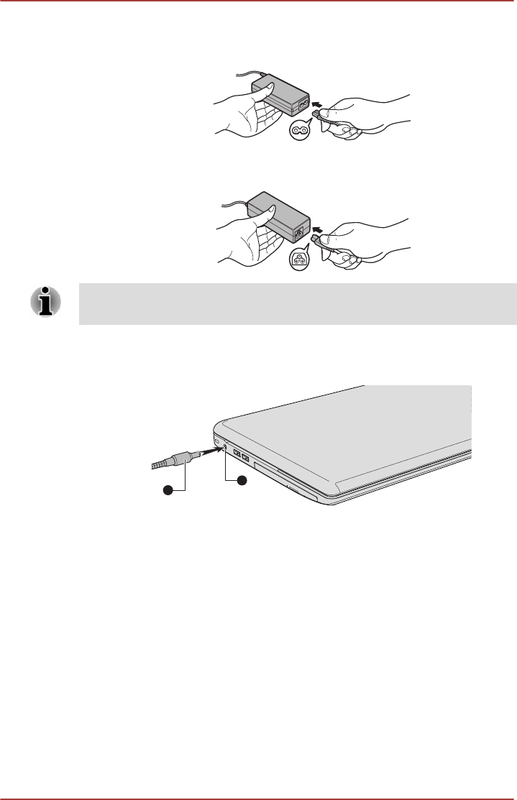 Connect the power cord to the AC adaptor. Product appearance depends on the model you purchased. angle of the display panel to be adjusted to provide optimum clarity.